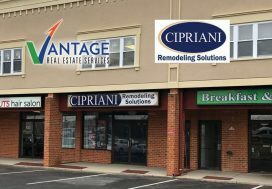 Vantage Real Estate Services (Vantage RES) is pleased to announce the sale of 255 Cross Keys Road, located in Berlin, New Jersey. 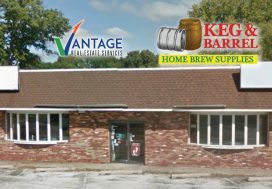 The industrial property includes two buildings totaling approximately 19,465 square feet, with an additional 2 acres of surrounding ground. 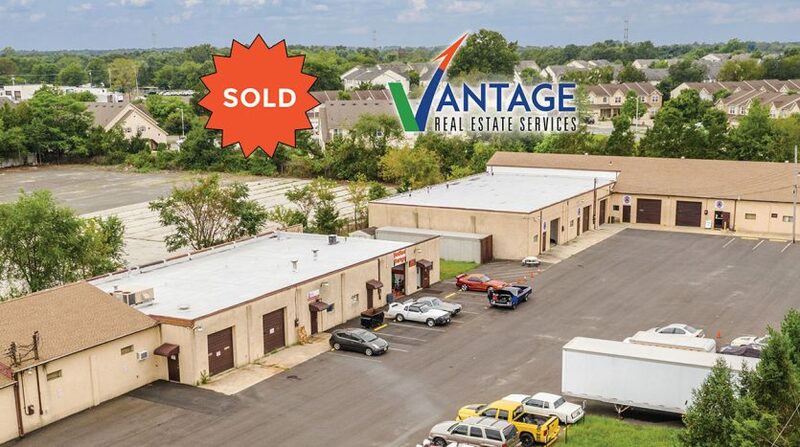 Corinne Giletto of Vantage RES, represented the buyer, MABMGMT, LLC, in the transaction. At the request of the seller, Vantage RES was tasked with sourcing multiple potential buyers within a short period of time. 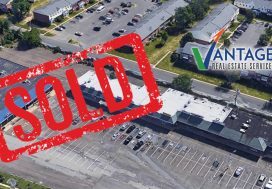 By using an aggressive, grassroots approach, the commercial real estate brokerage was able to find a suitable buyer and close quickly, less than 2 months after being listed for sale. This industrial property consists of two single-story stucco warehouse buildings located on a heavily trafficked section of Cross Keys Road. The property’s high-visibility location makes it an attractive investment opportunity for an owner. The two stand-alone buildings offer great flexibility with many possible applications. Each of the two buildings are divided into several units, making them ideal for multi-tenant use. In addition, they have recently undergone significant upgrades and improvements. The buyer intends to lease the remaining spaces in order to maximize the investment value of the property. 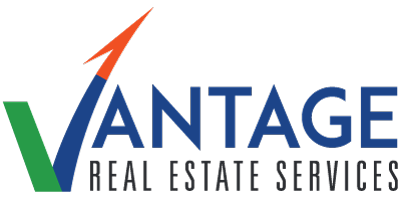 Contact us to learn more about our team or Commercial Real Estate services.